By the time people become famous, they’re often based in Los Angeles or New York. Some celebrities proudly state their affiliation with the Land of Enchantment, while others are more private about their backgrounds. Whatever their attitude, these 12 celebrities have one thing in common: Albuquerque! Take a look at these 12 famous people from Albuquerque. Although Neil Patrick Harris was born in Albuquerque, he lived in Ruidoso for several years before returning to Duke City . 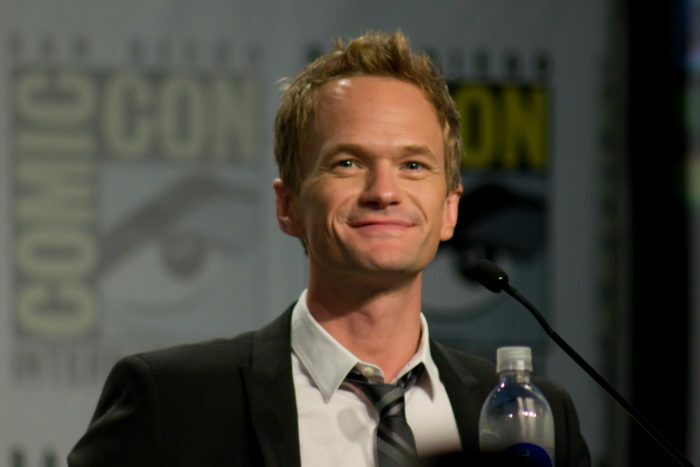 He is best known as the star of “Doogie Howser, M.D,” for playing Barney in “How I Met Your Mother,” and also as a stage performer. 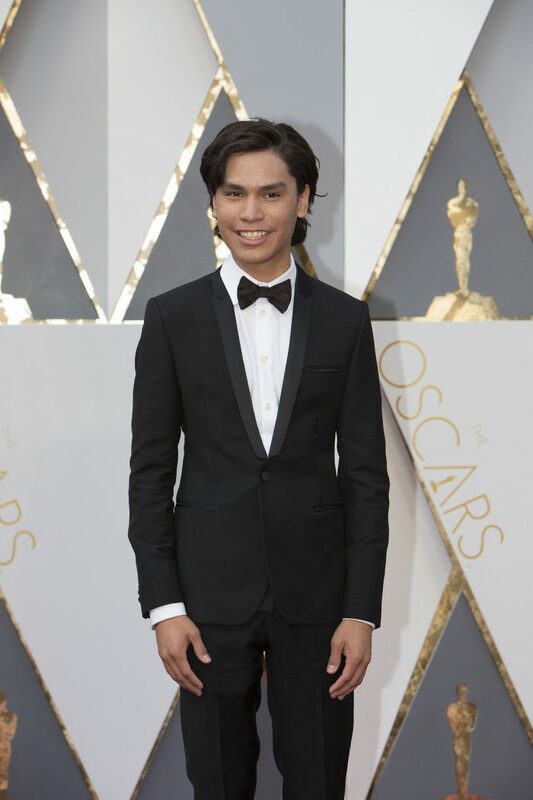 Forrest Goodluck recently starred in "The Revenant," as the son of Leonardo DiCaprio's character. He was born in Albuquerque and attends Bosque School. 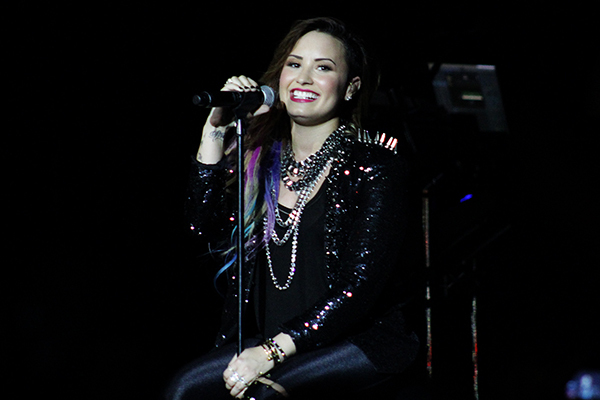 Although Demi (short for Demetria) Lovato was raised in Dallas, she was actually born in Albuquerque. The child star shot to fame following her roles on the Disney Channel, her collaboration with the Jonas Brothers, and her work as a solo artist. 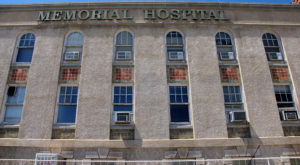 Sidney M. Gutierrez grew up in Albuquerque and graduated from Valley High School. 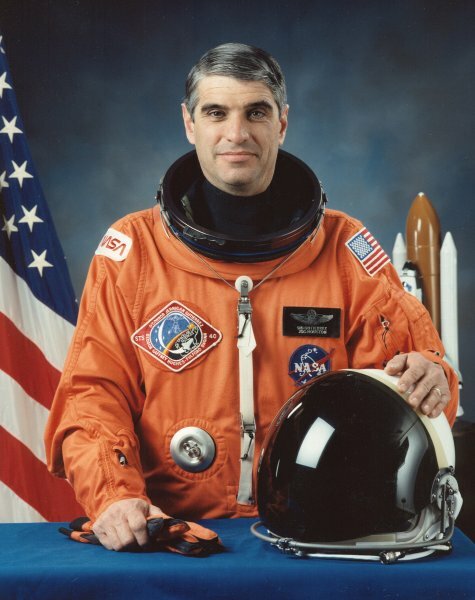 He has been on two missions into space. Preacher’s daughter, Holly Holm, was born in Albuquerque and grew up in Bosque Farms. The UFC fighter graduated from Manzano High School and spent a year as a student at UNM. 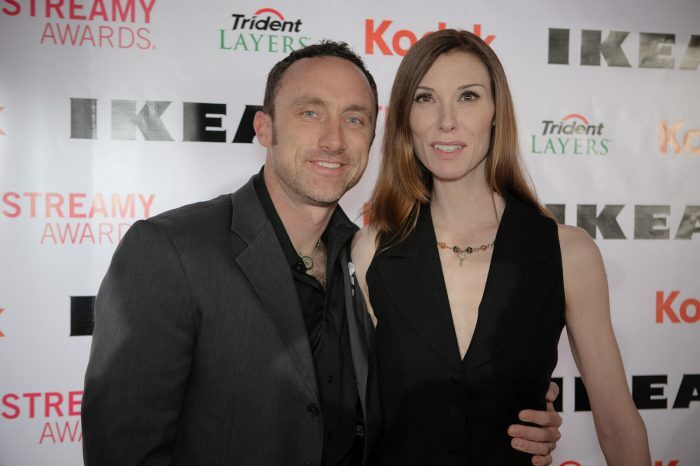 Film and TV actor, Joel Bryant, lived in Albuquerque until he moved to California for college. He has appeared in movies like "Valkyrie," and has guest starred on many TV series such as "Monk" and "Criminal Minds." 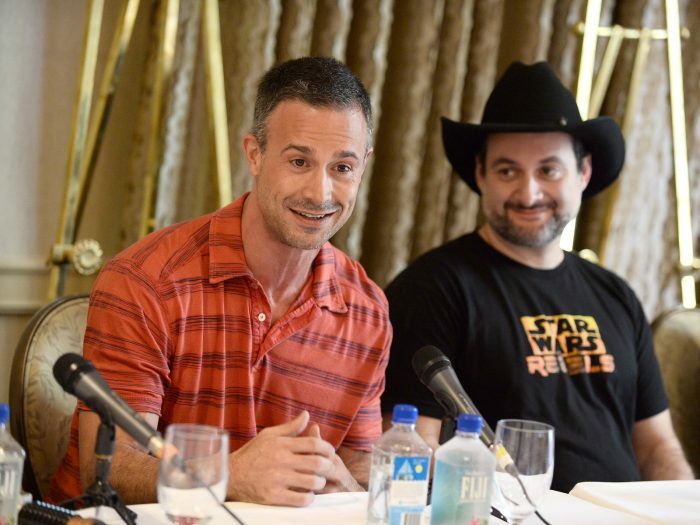 Although he was born in Los Angeles, Freddie Prinze Jr. spent his early years in New Mexico. He graduated from La Cueva High School in Albuquerque before going on to star in movies like “Scooby-Doo” and “She’s All That.” He has also done a lot of voiceover work. Indy 500 winners and brothers, Bobby Unser and Al Unser were born in Albuquerque, into a family renowned for racing. 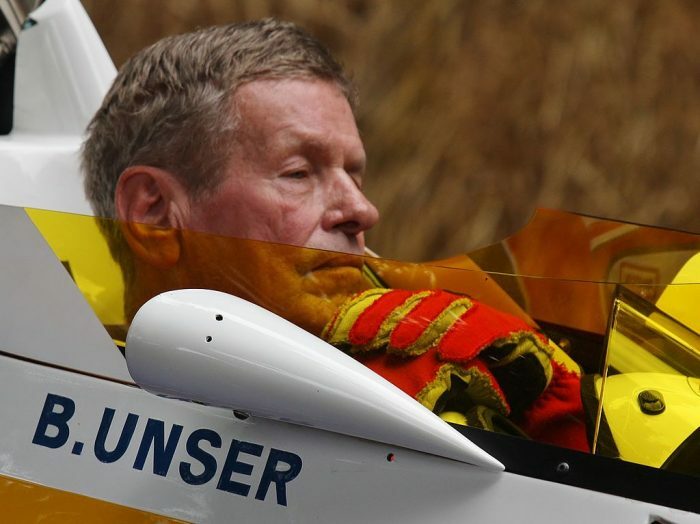 Today, you can visit the Unser Racing Museum, which is located in Duke City. 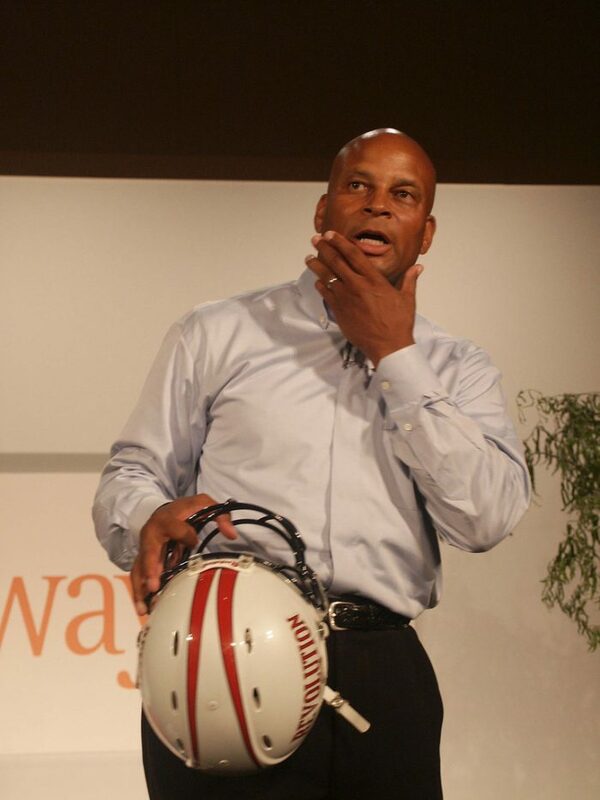 Footballer Ronnie Lott played for the NFL for 14 seasons. He has belonged to the San Francisco 49ers, Los Angeles Raiders, New York Jets, and Kansas City Chiefs. 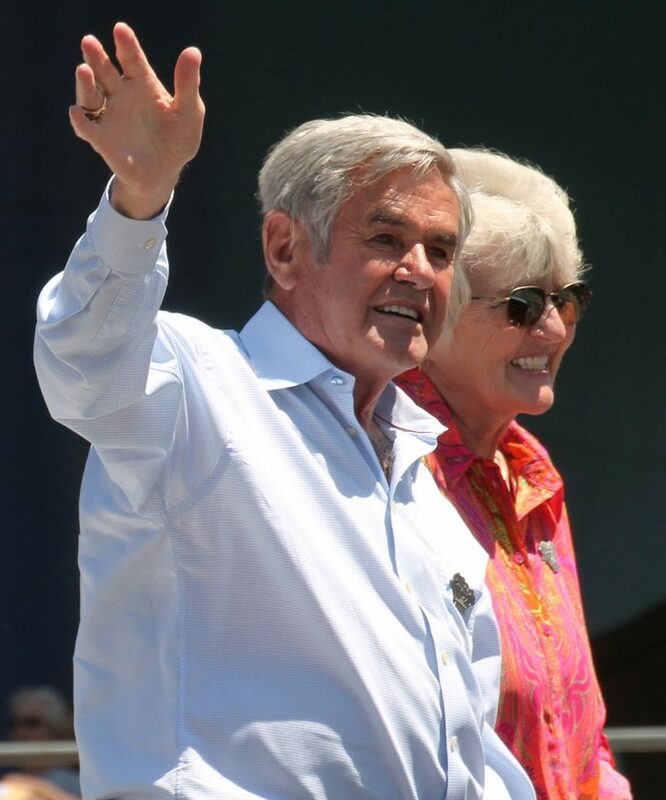 This Pro Football Hall of Famer was born in Duke City. Willow Shields is most famous for playing Primose Everdeen in "The Hunger Games" movies. She's also participated in "Dancing with the Stars." Shields was born in Albuquerque. 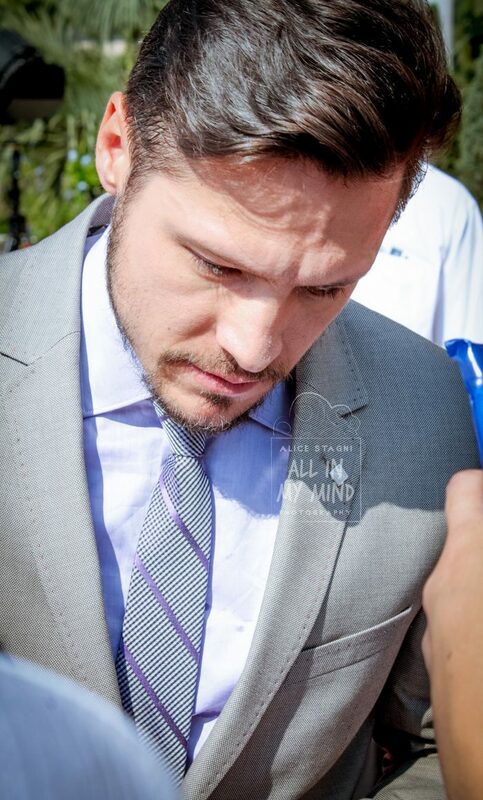 Nick Wechsler is an actor who has appeared on television shows like "Roswell" and "Revenge." He grew up in Albuquerque with his seven brothers. This group of celebrities from Albuquerque includes actors, athletes, and even an astronaut. 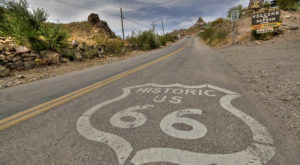 In addition to being the birthplace of many famous people, New Mexico is also a popular filming location. See which movies have been filmed in the Land of Enchantment.